Over the years, we've seen many fan games come and go, some finished, some dead. And despite how varied and different they tried to be, they all fell into the same basic graphical styles. Some were styled like A Link to the Past, others like the Game Boy titles, and still more like Minish Cap. Even the handful of 3D fan games we've seen follow suit, usually taking after the cartoony appearance of The Wind Waker. This happens so much that we tend to categorize each game by what graphical style it utilizes. And yet, there have been startlingly few games to use their own style. 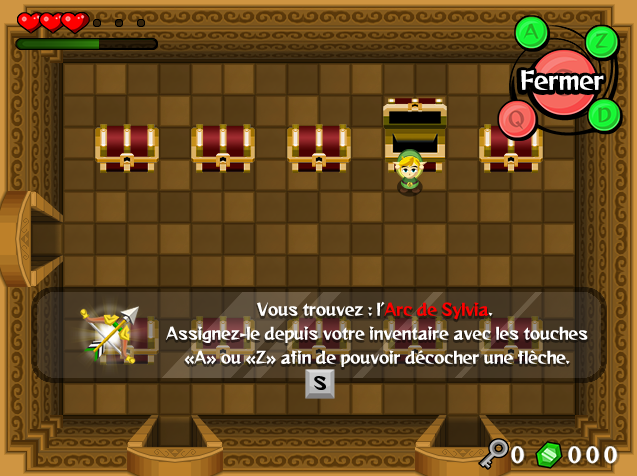 The Legend of Zelda: Skulltula's Amulet is one of these games. Built using Multimedia Fusion 2 (another departure from the norm), Skulltula's Amulet takes Link all across Hyrule as usual, finding forgotten places and dealing with a disruption to the balance of the world. The game looks phenomenal already, and the clean graphical style truly makes it quite unique. There's even a demo already, if you're inclined to check out what's been done already. It truly is a work of art, and everything meshes perfectly. The fantastic combination of unique graphics and a unique approach are why Skulltula's Amulet is our new Featured Project. 1)First of all, holy custom graphics batman! Who makes all these sprites and what made you use custom instead of something like minish cap or link to the past? Thanks you ! First sorry for my bad english, i'm a french guy ^^ All these sprites are made by me , only by me. I work really hard to make this render and hope graphical will be great for the eyes. 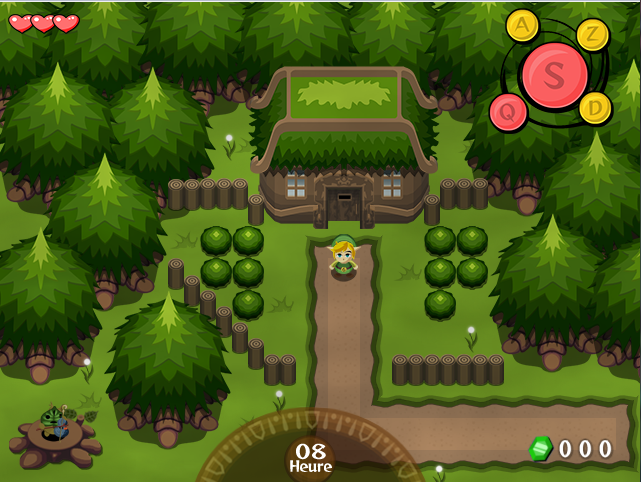 I would like to use custom graphics because many zelda fangame use the same tiles (Link to the past and minish cap) and i would like to make my game unique so i decided to take time to make all my game totally custom. 2) 2)This game looks like it follows in the timeline of Ocarina of Time. Now that the Zelda timeline is official, have you tried working it into the timeline or are you just doing your own thing? hum.... not really Ocarina of Time . At the beginning , i would like to place my game after Wind waker . But my game won"t be in the timeline of official game. So i decided to place the game between Ocarina of time and Link Between the World. Why this two games ? because the end of Ocarina of time is the "end" of Ganondorf and after all , we don't know exactly who is Hilda and why she is the princess of the dark world. 3)How has the development experience beeen with MMF as compared to with RPG Maker? First the project was with RPG Maker , i have work many time , many years for the RPG Maker project . The engine was finish but technically i had problem to do some stuff for the game . I had no expérience for others softwares. After some little project do with MMF2 (Adalric Chronicles , Mr Nutz HD....), i have decided to totally redone Zelda Skulltula's Amulet to make a really good experience for players. MMF2 can do what i want for my game so i decided to start a new engine, unique for Skulltula's Amulet. 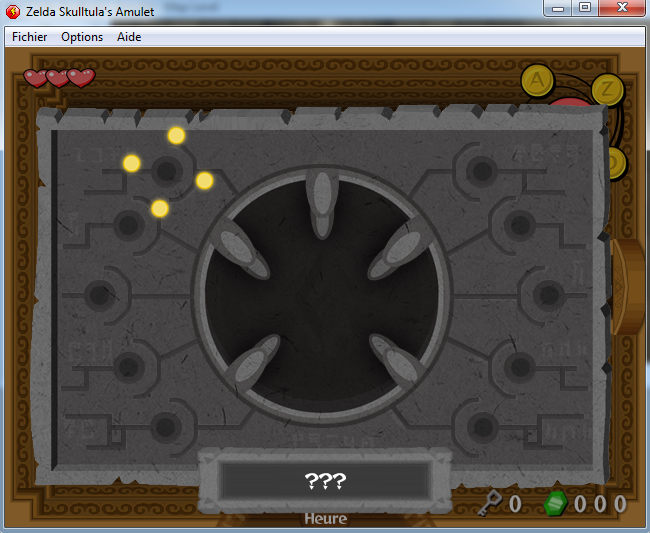 I'm really happy with this new software so the RPG Maker version of Skulltula's Amulet is finish. This page was last modified on 1 October 2014, at 18:50.